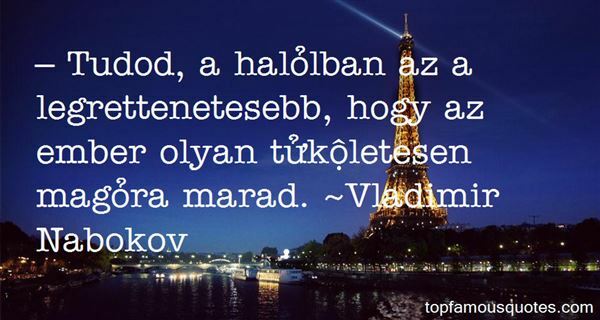 Reading and share top 443 Vladimir Nabokov famous quotes and sayings. 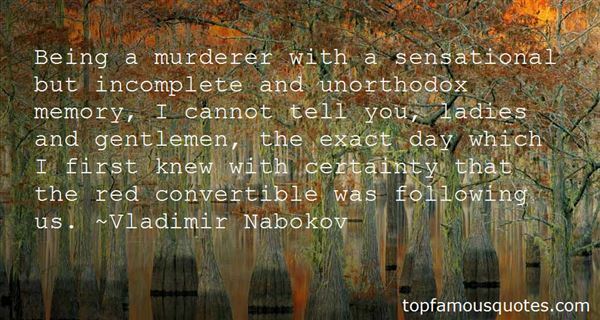 Browse top 443 most favorite famous quotes and sayings by Vladimir Nabokov. I'm starting to judge success by the time I have for myself, the time I spend with family and friends. My priorities aren't amending; they're shifting." What Did Vladimir Nabokov Talk About?